Good morning everyone! 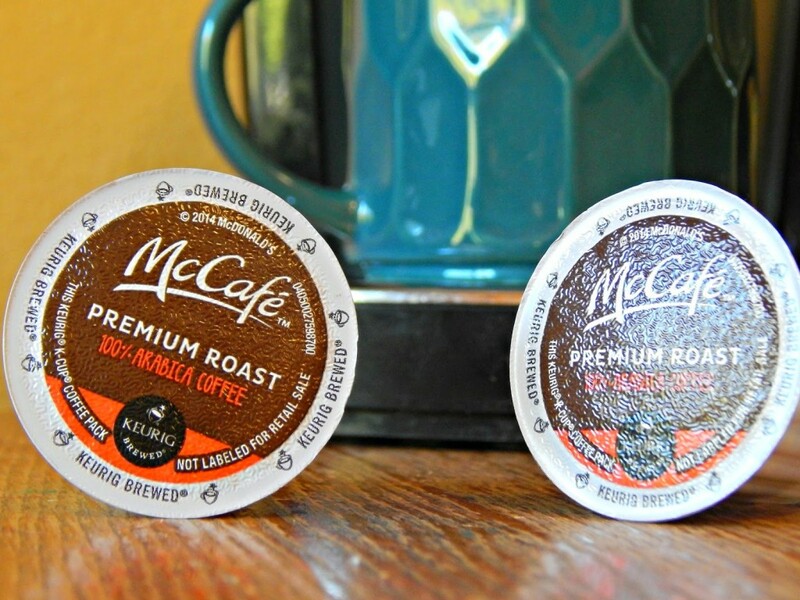 Today is turning out great – the kids don’t have any school so we all slept in past 8, the sun has decided to shine very bright this morning, and I’m sitting here sipping on a cup of McCafé coffee. Mornings like this make me get even more excited for the summertime. Unfortunately though, most mornings these days are not so laid back – as they consist of me dragging myself out of bed after a less-than-eight hours of sleep, getting the girls ready and walked to school, then coming back and getting Noah ready and off to preschool (3 days a week). It’s not really that bad, but little miss Emma is like me – not an early morning person, so it can be challenging to get her up and off to school on time every day. There are a few things that I do every night to ensure that the mornings don’t have to be any more stressful than they already can be, and most of them having turned into an evening ritual on school nights. 1. 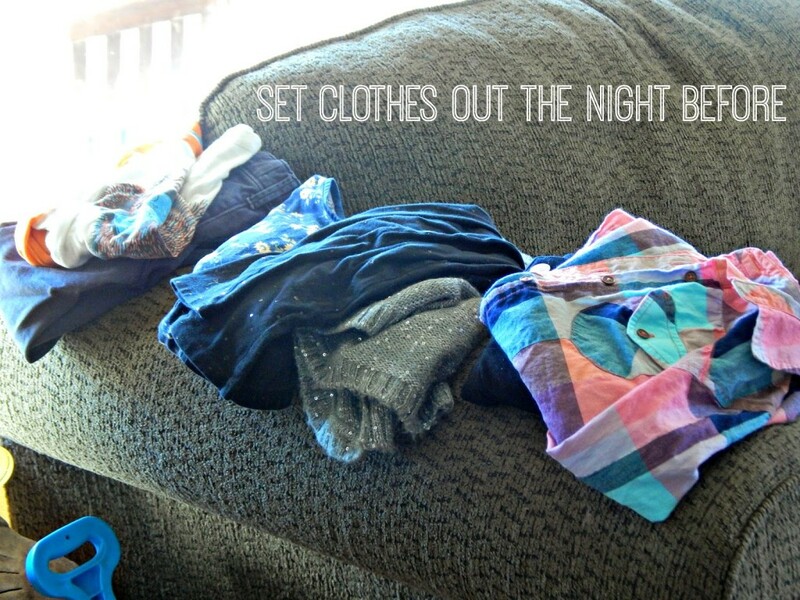 Have your kids set out their clothes the night before. It’s so important to have them do this! If they are younger, make sure you help them set their clothes out. We normally do this between teeth brushing and story time. I always have them place their clothes on the side of the couch (it’s just a weird habit we’ve formed). Then I can easily double check and make sure there’s underwear and socks. Let me tell you, when I forget to check and there’s no socks, the next morning we somehow are all frantically looking for them! 3. 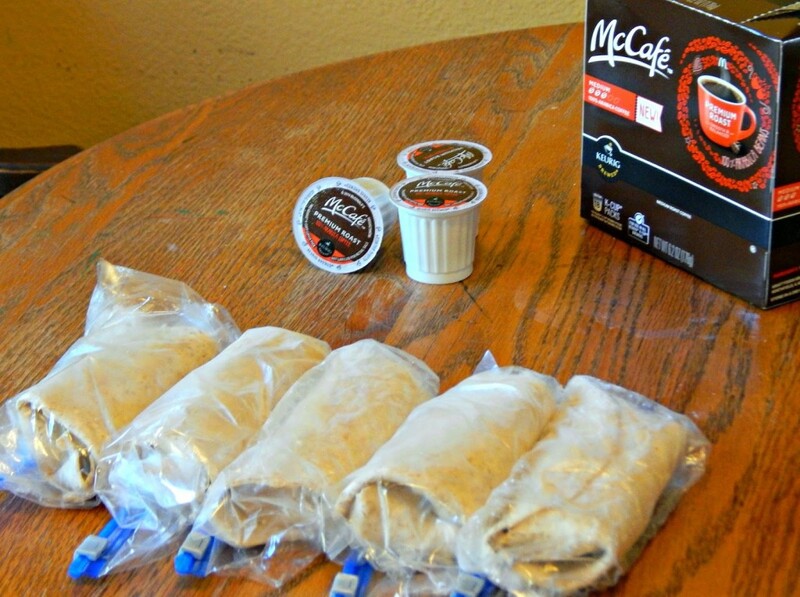 Next, make sure breakfast is a no-brainer. The kids don’t get too many options on school mornings, but I always have a few choices available. It could be cold cereal, a protein bar, or a breakfast burrito that I made up ahead of time. I’ll actually make a couple dozen at a time and place them in the freeze and take a few out the night before. 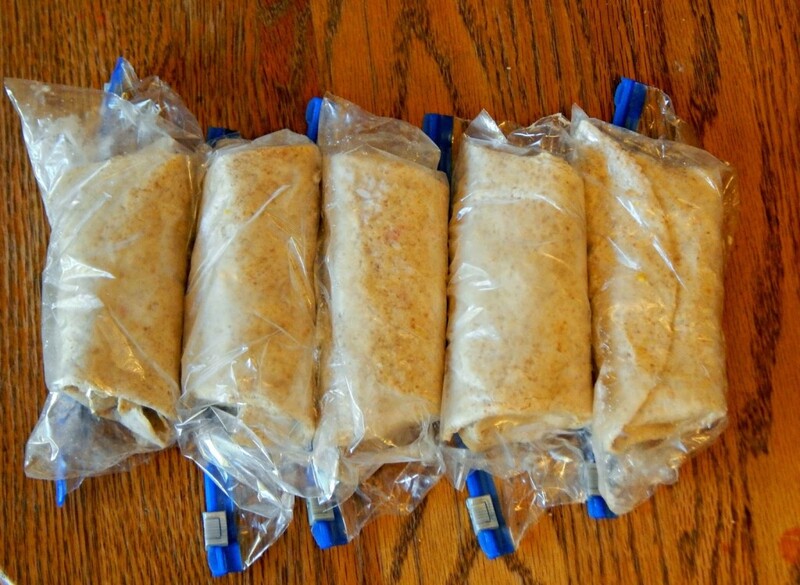 We can then warm them up and they have a quick hot meal to eat on our way to school. Not everything I do in the mornings is just for the kids though. There’s a couple of things I like to do for myself to help keep the anxiety and stress at bay, especially if I know it’s going to be a day when I have a lot of things that I need to accomplish. 4. The first thing is to make a top five list. I handwrite on a little piece of paper the 5 things that I definitely have to get done the next day. There’s something about actually writing it down that helps it connect more in my head and I’ll find that when I do this often times I won’t even have to glance at my list, because the tasks are clear in my head when I wake up. Of course I do look at the list though – so I can cross the to-do’s off – because it makes me feel really good to strike a big pen line through those words! 5. The last thing I’ve started doing is prepping my coffee the night before! I never used to have to worry about this because Wayne would be up and gone to work before we left and he would make a pot of coffee in the morning, but lately he hasn’t been drinking as much coffee (or maybe he’s been running late and hasn’t had the time!?) so my fresh cup of brewed coffee hasn’t been ready anymore! 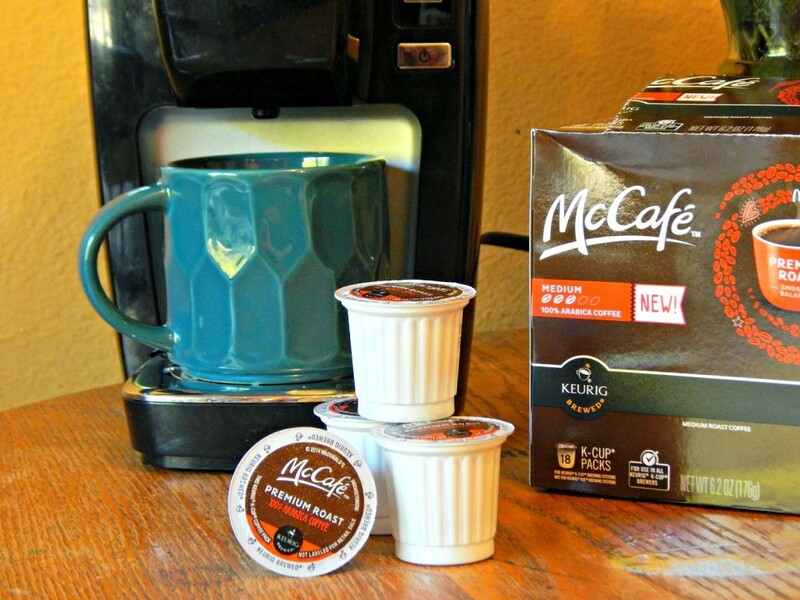 I don’t normally drink more than a cup or two in the morning so I didn’t want to necessarily brew a whole pot, so I broke out my Keurig and started using McCafé pods to satisfy my morning habit – I was shopping at Walmart last week and they were demoing the McCafé blend and I liked it so much I bought a few boxes! 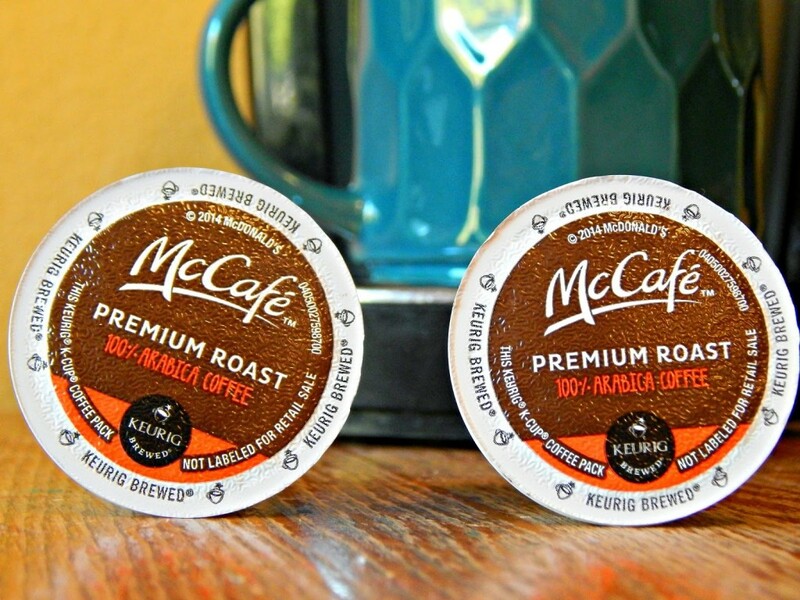 The McCafé coffee is made with 100% Arabica beans – so it’s got a really nice flavor, and in fact I think there’s like 8 flavor options you can choose from too! 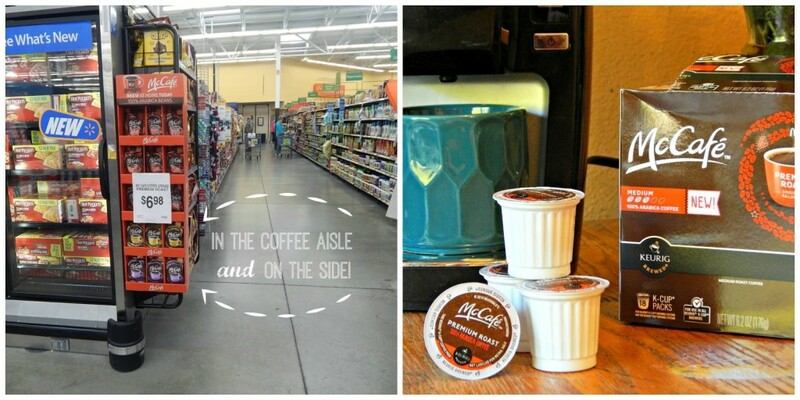 The McCafé Premium bags and the coffee can be found at Walmart in the coffee aisle, as well as some other fun places peaking around aisles and corners! 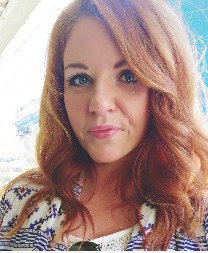 So, those are my tips for keeping your mornings a little bit more stress free. 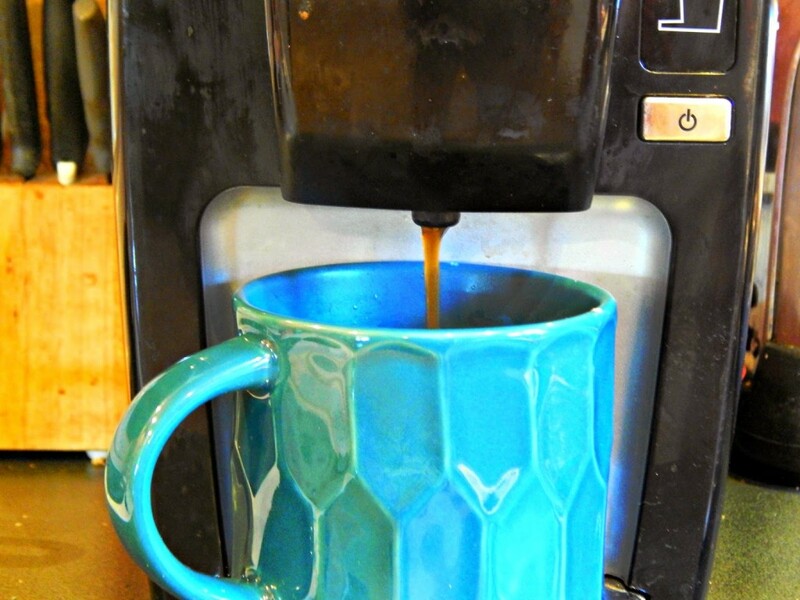 Do you have some amazing tip that keeps your day running smoothly? I’m always excited to hear other people’s rituals! If you need more morning inspirations, check out the Cooking Up Good website. It has recipes, sweepstakes, loyalty programs, coupons and more! These are all great tips! I need my caffeine the first thing in the morning to jump start my day. Great tips. I do every one of these too. I will make pancakes, waffles or french toast for dinner or on the weekend so they are easy to reheat in the morning. I am so NOT a morning person. 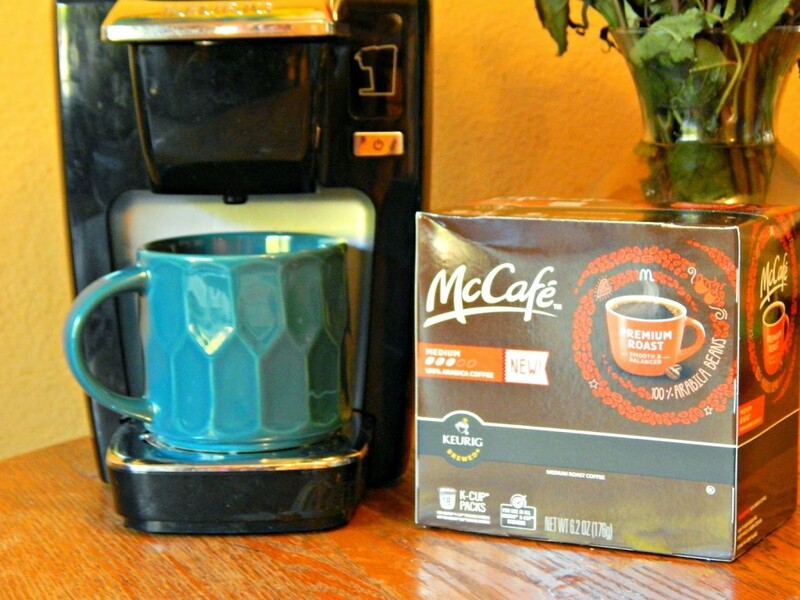 Thanks for sharing with Small Victories Sunday Linkup and hope you join us again this weekend! Pinning to our linkup board.